Heartlands Hospital has a new integrated unit for haematology and oncology with in-patient beds, out-patients a pharmacy and a large Day Case unit all on one site. This reduces inconvenience for patients and improves communication between the staff. The haematology service at Heartlands Hospital is designated a ‘Level IV unit’ which means we are able to carry out the most complicated of haematological treatments including complex blood stem cell, bone marrow and umbilical cord transplants. Ward 19 is a specialised inpatient ward with 25 beds dedicated to haematology and oncology. We have 15 single bedded rooms with en-suite facilities of which 10 are HEPA filtered to control air-borne germs for the most vulnerable patients. 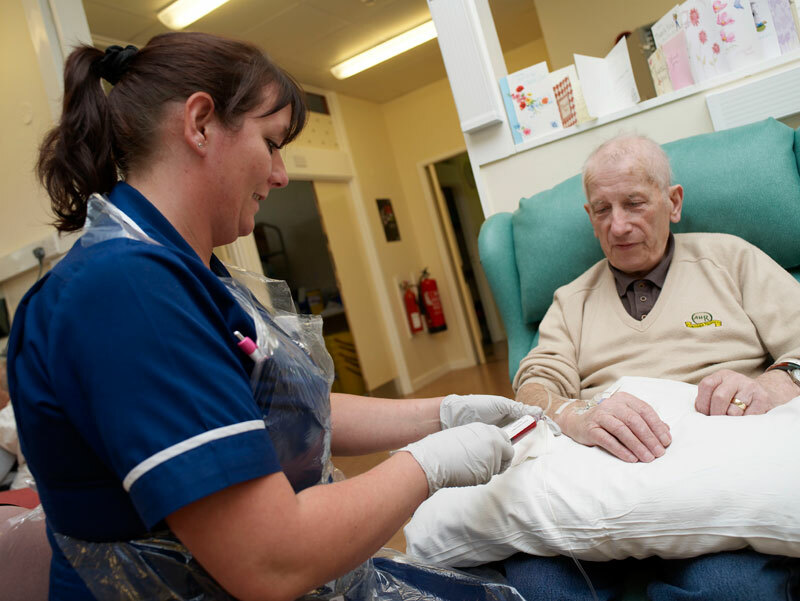 The nursing staff specialise in the treatment of cancer or leukaemia including administering chemotherapy. There is large Day Unit with 17 chemotherapy/blood transfusion chairs and associated treatment rooms. In modern practice the majority of patients will receive all their chemotherapy on an out patient basis. We pride ourselves on our good relationship with pharmacy and aim to minimise any treatment delays. Because of the closeness of Solihull Hospital to the Heartlands Hospital we have no dedicated inpatient beds but haematology patients who do not require intensive treatment are sometimes admitted there by our physician colleaques and managed with our advice. We hold a weekly out-patient clinic. This hospital has a designated Level I service for haematology which means that many treatments can be given usually on our Clinical Haematology Day Unit or occasionally as an in-patient on Ward 10. Only patients requiring more intensive treatment will need to be transferred to the Heartlands site. 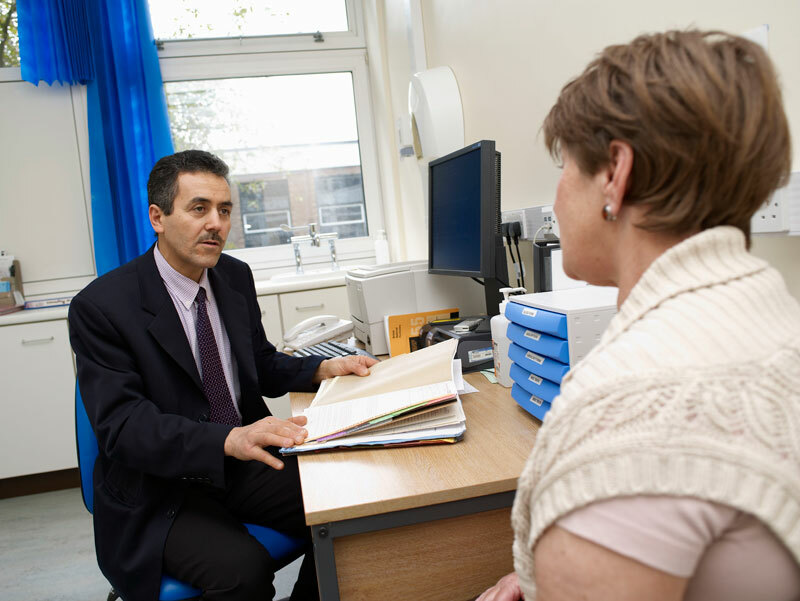 Outpatient clinics are held at Good Hope Hospital together with outlying clinics at Lichfield and Tamworth. There is a dedicated Haematology Day Case Unit adjacent to our Outpatient Clinic in the Sheldon Block. This was completely re-furbished in late 2008.